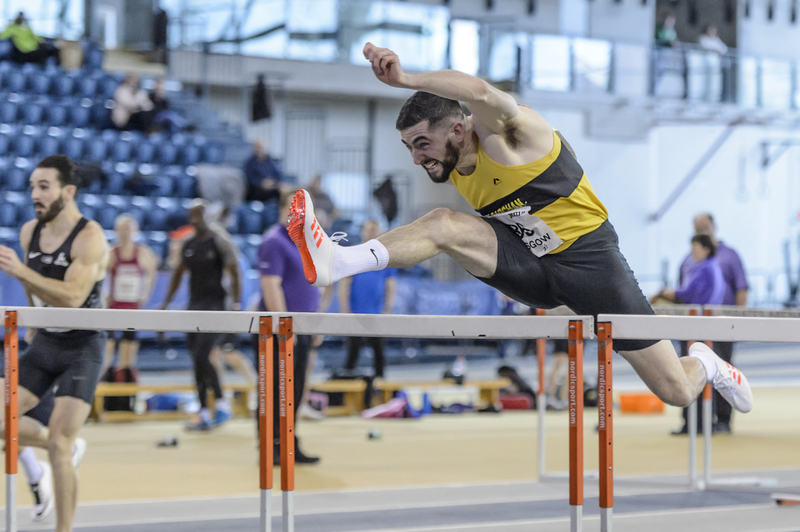 An astonishing 49 performances have been ratified as Scottish records by scottishathletics from the 2019 indoor season. Laura Muir led the way setting no fewer than five records in a season which of course culminated in the ‘Double-Double’ at the European Indoors at the Emirates Arena. ‘It’s fantastic to see so many Records were set over the 2019 Indoor Season, and I want to thank the Records Committee (part of our Track and Field Commission) for their patient paper-work in terms of the ratification process,’ said our chief executive, Mark Munro. ‘I believe 34 of these 49 performances were delivered by Scottish athletes and that is hugely encouraging. Records are not the be all and end all in our sport – but they are of course a great indicator of strong performances and a general marker of the talent coming through. ‘And in fact the new marks set in 2019 tally well with the medal-winning achievements at British Champs both at Senior level and age group level during the indoor season. ‘To see so many Scottish All-Comers Records from the European Indoors only underlines the quality that was on show at Glasgow 2019 at the Emirates Arena. Hopefully we will see World class performers return there for the likes of the International GP next year – and I include the Scots in that! 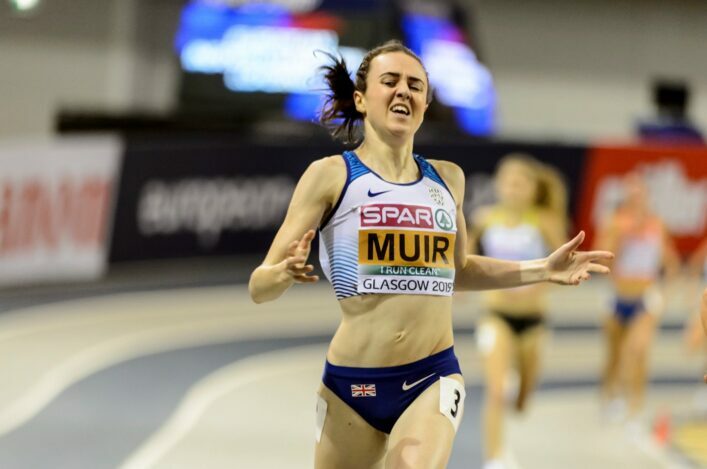 Muir started her own Record rush with a new national 800m record of 1:59.50 in Torun, Poland, at the start of February, before going on to set new national 1500m figures of 4:01.84 on her way to her national mile record of 4:18.75 at the Muller Grand Prix at Birmingham ten days later, slicing over 13 seconds from Yvonne Murray’s long-standing 1993 mark. At the European Championships in Glasgow, her 3000m triumph in 8:30.61 bettered the existing All-Comers and Native Records (best performance in Scotland by a Scot) of Hellen Obiri and Steph Twell respectively. Glasgow 2019 also saw Andy Butchart improve on his own Native Record for 3000m with his performance of 7:51.28 in the heats. In addition to those performances by Laura and Andy, there were a further 15 All-Comers Records (best performance in Scotland by athlete of any nationality) set at the European Indoors at the Emirates Arena. 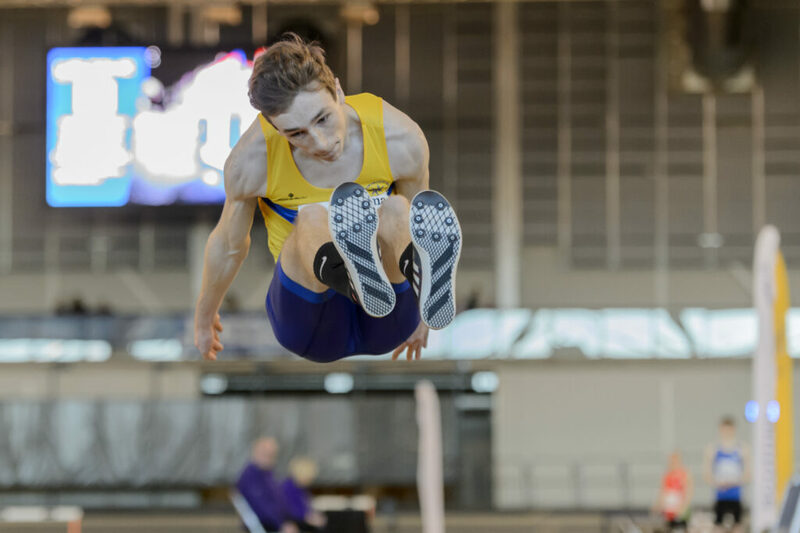 Andrew Murphy eclipsed Jamie Quarry‘s national record in the heptathlon by 22 points, also establishing a new native record tally of 5,662 points. 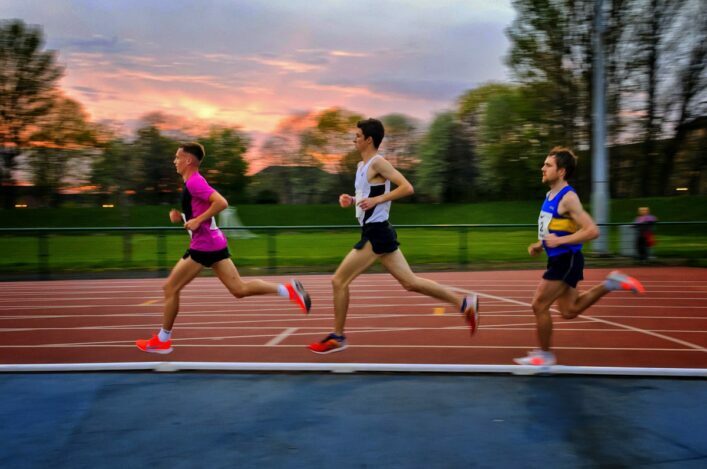 The other individual national record to fall was in the highly competitive men’s 1500m where Josh Kerr‘s 3:35.72 at the Muller Grand Prix removed Chris O’Hare‘s 3:37.03 from the record books. There was also national and native club relay records for VP-Glasgow as their quartet of Robyn Taylor, Lauren Greig, Emily Miller and Chloe Lambert set a new 4x200m mark of 1:40.75. In the age-groups, the U20 men’s heptathlon record passed through the hands of Scott Brindley and Joel McFarlane before settling with Scott Connal. And, in the U15s, Lynsey Sharp lost her 800m record in spectacular fashion as Katie Johnson (Edinburgh AC) improved on it by nearly two seconds with her 2:10.90 in winning the England Athletics title. *Our historical booklet of record performances will also be updated to feature the new Senior records.